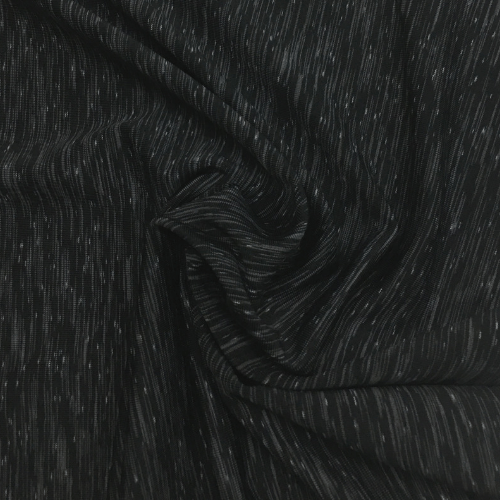 View all of our stretch knit activewear fabric all in one place! Our performance wear fabrics are the highest quality and the latest technology to ensure the best performance for any activity! 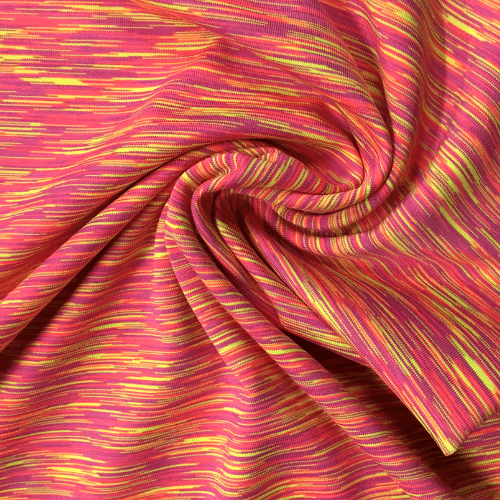 People love fabric with spandex because of its great stretch factor. 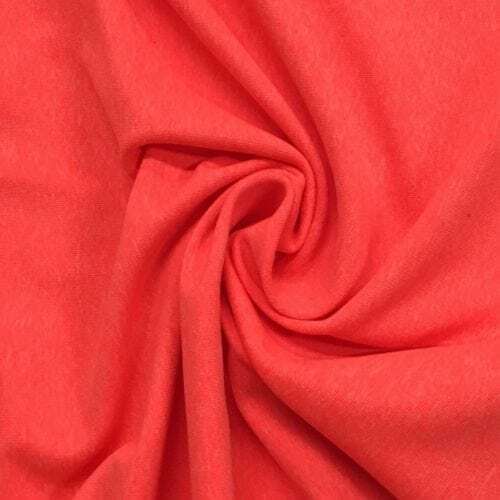 Spandex fabrics add comfort and ease to shirts, yoga pants, loungewear, skirts, and dresses while draping wonderfully to any figure. 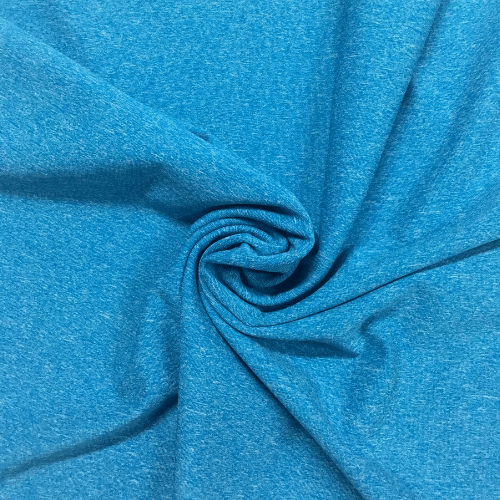 From compression fabric to moisture-wicking fabric, Pine Crest has the perfect fabric for your garments. 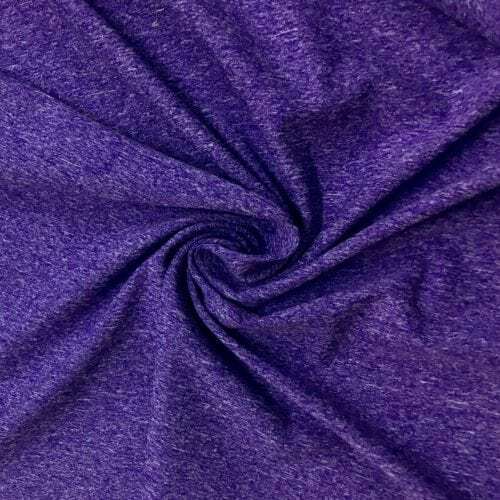 Find your ideal fabrics here for yoga, swimsuits, ballet, cheer apparel, dancewear, gymnastics, and more! Need help? Contact us today! 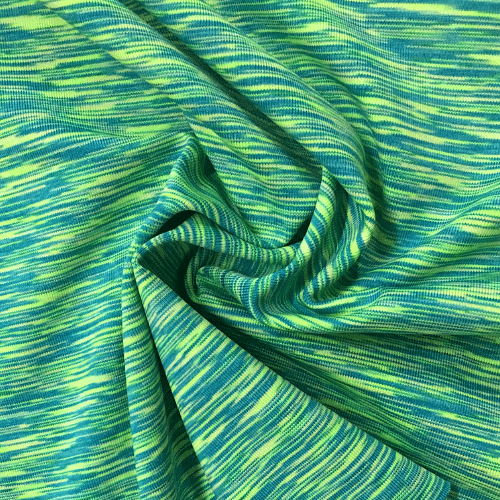 View all of our stretch knit activewear fabric all in one place! Our performance wear fabrics are the highest quality and the latest technology to ensure the best performance for any activity! 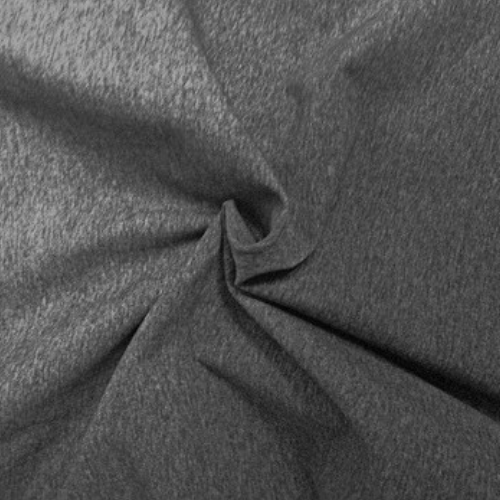 People love fabric with spandex because of its great stretch factor. 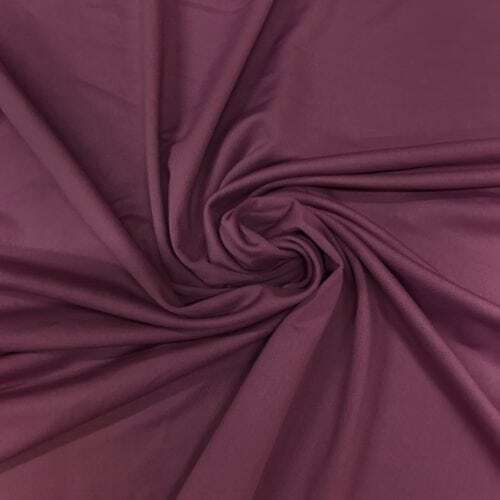 Spandex fabrics add comfort and ease to shirts, yoga pants, loungewear, skirts, and dresses while draping wonderfully to any figure. 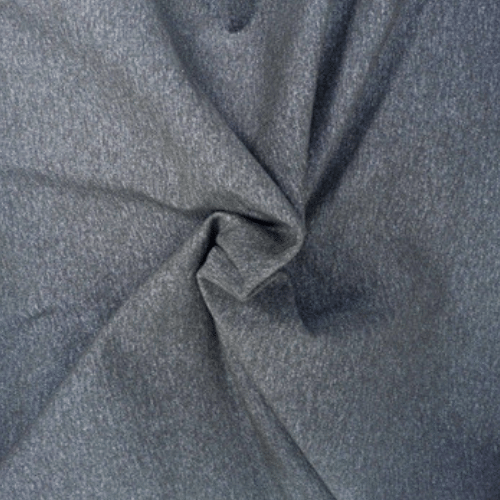 From compression fabric to moisture-wicking fabric, Pine Crest has the perfect fabric for your garments. Find your ideal fabrics here for yoga, swimsuits, ballet, cheer apparel, dancewear, gymnastics, and more!